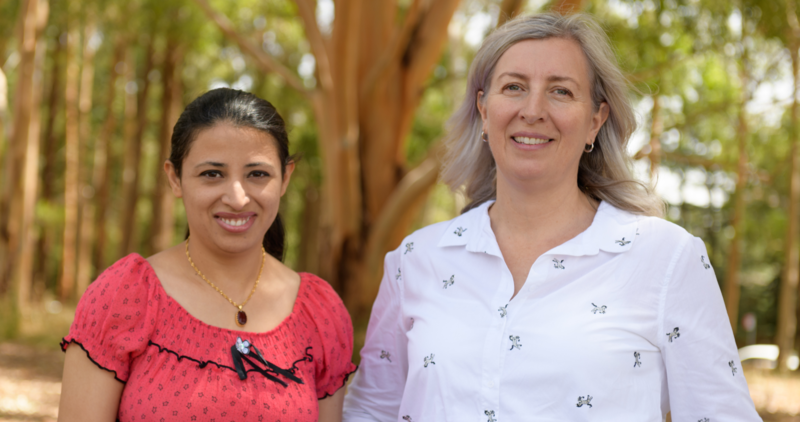 Having reached great heights in the field of astronomy, Dr Tayyaba Zafar (left) and Dr Katrina Sealey are on a mission to inspire the next generations of female scientists. 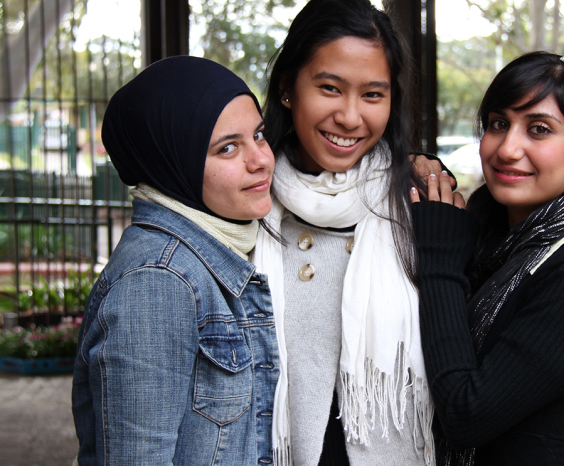 Katrina Sealey and Tayabba Zafar are women reaching for the stars, in more ways than one. 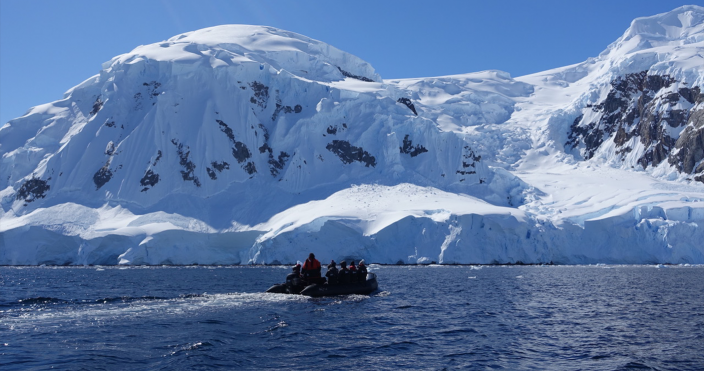 Both accomplished scientists within Macquarie-AAO, they recently returned from a three-week trip to Antarctica as part of Homeward Bound, a 10-year project building a 1000-strong network of female leaders in STEM. We sat down with them to find out more about this incredible project. As young girls, did you think a successful career in STEM was within your reach? What is the biggest challenge of being a woman working in STEM? 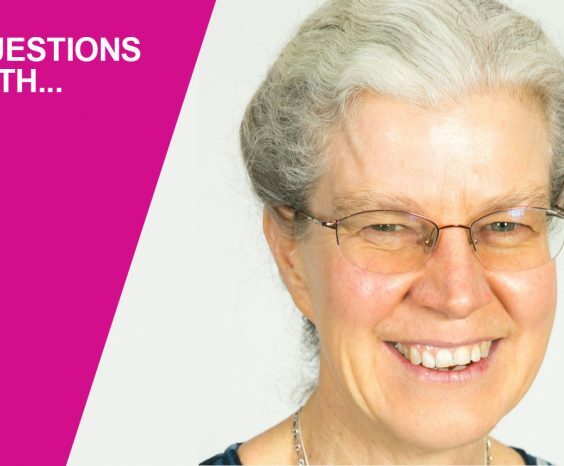 One of the goals of Macquarie’s gender equity strategy is to increase the representation of women in senior academic positions, and in STEMM generally. What do you think is the best way of doing this? Tayyaba: “We need mentorship and coaching ­– not only while girls are young to lead them to science, but also to keep them in science during the life phases where so many quit their loved profession. So what’s the Homeward Bound Project all about? 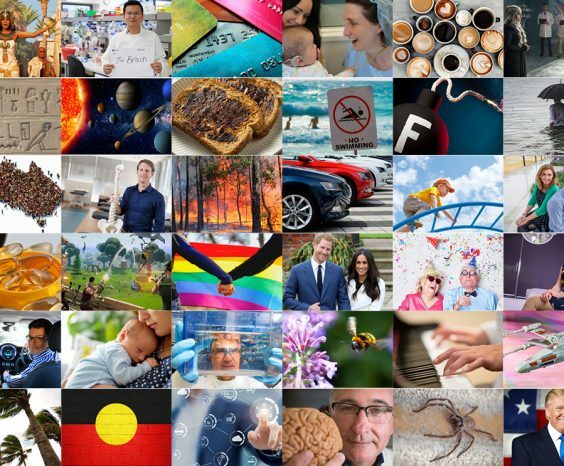 What knowledge are you bringing back to Macquarie after your year with Homeward Bound? You’ll soon be heading out on schools outreach, using some of the new skills you’ve gained from Homeward Bound. What do you hope to communicate to the students you speak to?